Ah Wai (Chow) is a car thief who occasionally acquires vehicles for a group of thugs led by the notorious Judge (Shing Fui-On). 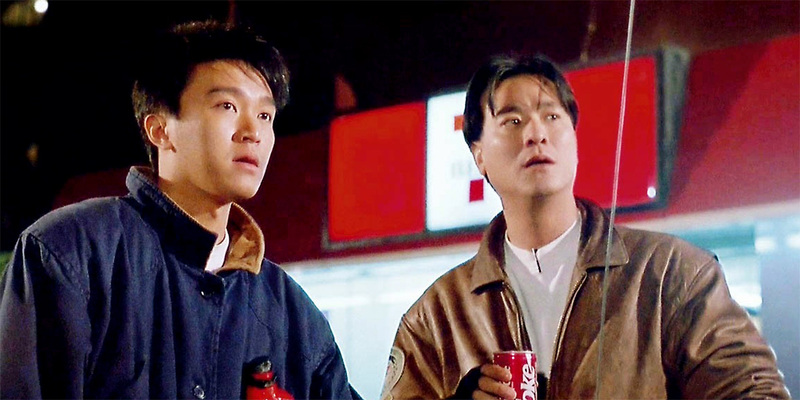 After one particular meeting, he is caught in the act by District Sergeant Cheung (Danny Lee), something of a department supercop who likes to go it alone. When the stolen vehicle is used by the gang in a robbery and people are killed, Wai is charged with murder in an attempt to get him to cooperate. As cocky as he is, Wai makes mistake after mistake and soon begins to realise that Cheung is the only man who can help him. Torn between doing the right thing and ratting out his so called friends, Wai must take Cheung along for the ride and hope that he is there at the right time to bail him out of trouble. 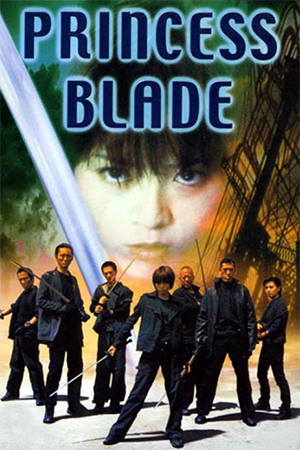 ‘Final Justice’ is one of Stephen Chow’s earliest roles and at this stage in his career he was predominantly playing it straight. 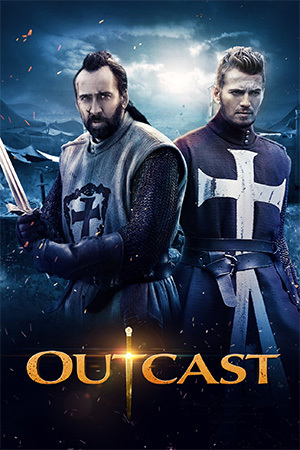 While this may disappoint those of you looking for laughs, it has to be said that this is actually a pretty decent little crime drama. 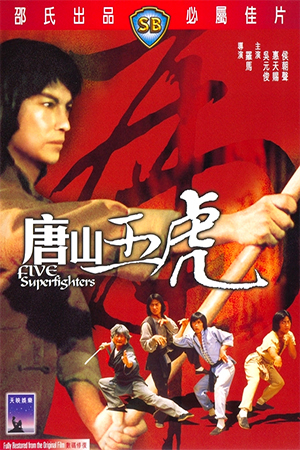 Chow’s portrayal of a young man caught between both sides of the law is surprisingly believable and there are obvious glimpses of his genuine acting talent. It also helps that he is partnered up with veteran actor Danny Lee, who once again finds himself in the familiar role of a cop who befriends a criminal. That being said though, Lee does look oddly uncomfortable here. This is not to say that he puts in a bad performance by any means, but he just appears be a bit more sluggish and rarely seems to be giving it his all. Well, that is except for the scenes where he has a gun in his hand and then he immediately seems to switch into “ultimate badass” mode. ‘Final Justice’ also gives a fairly meaty role to actor Shing Fui-On. For a change, he is given the opportunity to play the main bad guy and delivers an extremely memorable performance. 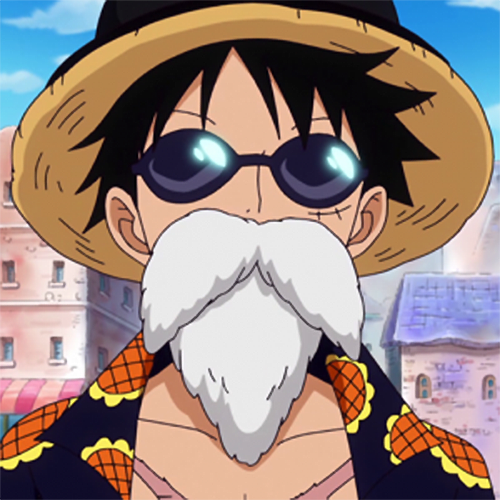 His gruff voice combined with his formidable persona really makes him stand out, and his acting is certainly right on the money. It’s also worth mentioning that there are a few action scenes included, the majority of which are relatively simple shoot-outs but they’re certainly a welcome sight and contain that typically raw 80’s vibe . 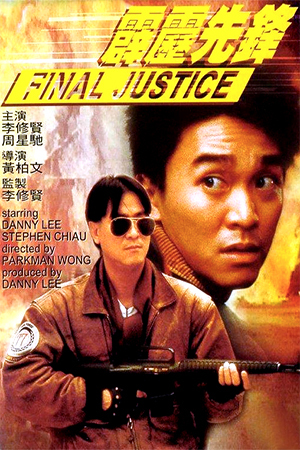 While it may not be wholly original, ‘Final Justice’ is still a competent flick that has some top performances and a couple of above average action scenes. 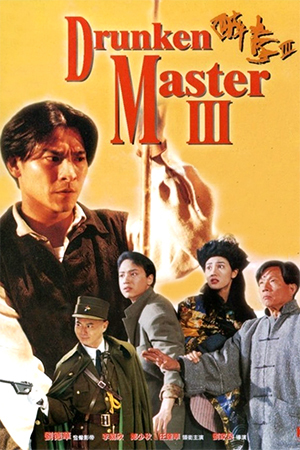 If nothing else, it’s well worth watching just to see a young Stephen Chow appearing in a rare serious role.